Our community is vast. We serve the North Marysville, South Arlington, & Smokey Point areas of Snohomish County, Washington. At times, our signal may be heard in other parts of Maryville, Arlington, and the Tulalip reservation and in other parts of Snohomish County. To better serve our community, we are offering 15 hours of air time FREE to our local community. Community Air Time is slotted from 1am until 4am, Monday, Tuesday, Thursday, Friday & Sunday. 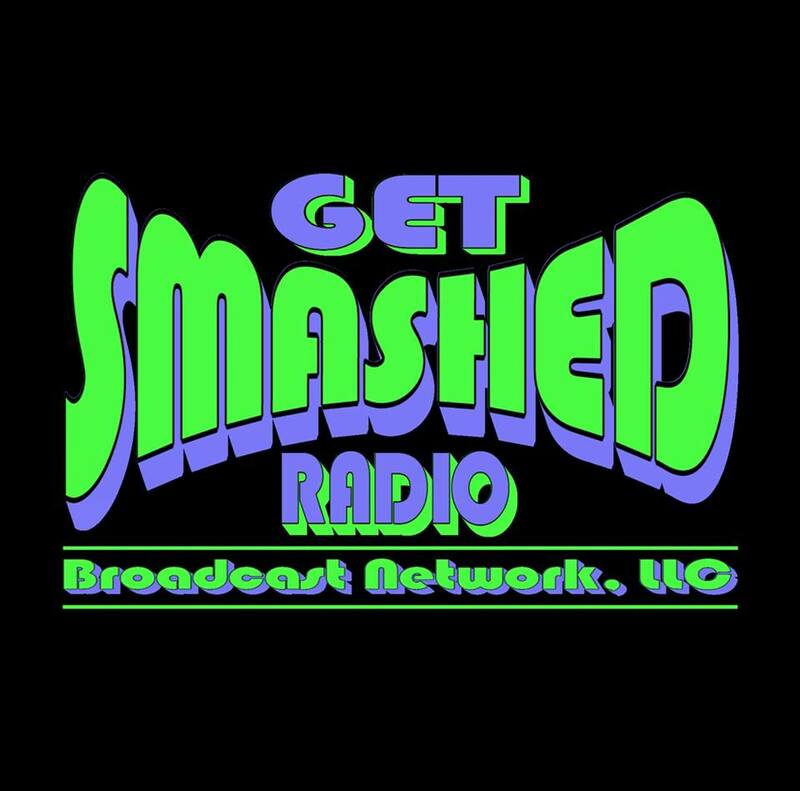 To find out more about how to book the community airtime, please contact info@getsmashedradio.com. Marysville is a city in Snohomish County, Washington, United States, part of the Seattle metropolitan area. The city is located 35 miles (56 km) north of Seattle, adjacent to Everett on the north side of the Snohomish Riverdelta. It is the second-largest city in Snohomish County after Everett, with a population of 60,020 in the 2010 U.S. census. As of 2015, Marysville is also the fastest-growing city in Washington state, growing at an annual rate of 2.5 percent. Marysville was established in 1872 as a trading post by James P. Comeford, but was not populated by other settlers until 1883. After the town was platted in 1885, a period of growth brought new buildings and industries to Marysville. In 1891, Marysville was incorporated and welcomed the completed Great Northern Railway. Historically, the area has subsisted on lumber and agrarian products; the growth of strawberry fields in Marysville led to the city being nicknamed the “Strawberry City” in the 1920s. Arlington is a city in northern Snohomish County, Washington, United States, part of the Seattle metropolitan area. The city lies on the Stillaguamish River in the western foothills of the Cascade Range, adjacent to the city of Marysville. It is approximately 10 miles (16 km) north of Everett, the county seat, and 40 miles (64 km) north of Seattle, the region’s largest city. As of the 2010 U.S. census, Arlington has a population of 17,926. The economy of the Arlington area historically relied on timber and agriculture. In the early 21st century, it has transitioned to a service economy, with some aviation industry jobs near the municipal airport. The city is governed by a mayor–council government, electing a mayor and seven city councilmembers. The municipal government maintains the city’s parks system and water and wastewater utilities. Other services, including public utilities, public transportation, and schools, are contracted to regional or county-level agencies and companies. The Tulalip Tribes of Washington /tʊˈleɪlɪp/, formerly known as the Tulalip Tribes of the Tulalip Reservation, is a federally recognized tribe of Duwamish, Snohomish, Snoqualmie, Skagit, Suiattle, Samish, and Stillaguamish people. They are South and Central Coast Salish peoples of indigenous peoples of the Pacific Northwest Coast. Their tribes are located in the mid-Puget Sound region of Washington. In November 2002, John McCoy, a Tulalip leader, was elected to the Washington State legislature. For a time he served as the only Native American in the legislature, joining Jeff Morris, an Alaskan Native (Tsimpshian) who was elected in 1996 with two other Alaskan Natives, Dinno Rossi (Tlinget) and Jim Dunn (Aleut). In 2002 the Tulalip Tribes also exerted political power by allying with other tribes across the state and defeating a state Supreme Court candidate “with a long track record of opposing tribal interests.” In the fall of 2016, several Native Americans across the state are running for seats in the state legislature. The term Tulalip comes from Snohomish and means “a bay shaped like a purse.” It was used in 1855 to describe the tribes who joined together on the Tulalip Reservation established by treaty with the federal government. They included the Duwamish, Snohomish, Snoqualmie, Skagit, Suiattle, Samish, and Stillaguamish peoples, all of whom are South and Central Coast Salish peoples. Snohomish County (/snoʊˈhoʊmɪʃ/) is a county located in the U.S. state of Washington. With an estimated population of 801,633 as of 2017, it is the third-most populous county in Washington, after nearby King and Pierce counties. The county seat and largest city is Everett. The county was created out of Island County on January 14, 1861 and is named for the Snohomish tribe.